Stockholm has upstaged Oslo to become the most dynamic city in the Nordic nations. While Oslo, the Norwegian capital, took the second place, Danish capital, Copenhagen, took the third place. This is partly attributed to the high number of migrants entering the Swedish capital. André Jamholt, a press spokesman for the Nordic Council of Ministers, was quoted The Local as saying that the Stockholm was performing well after the financial crisis as taxes were reduced and an innovative business ecosystem was created. He said that this led to the emergence of many start-ups, which succeeded in attracting a lot of foreign direct investment. The State of the Nordic Region from Nordegrio, a leading Nordic research institute, published biennially, said Stockholm edged out Oslo and Copenhagen due to its more accommodating immigration policies. The report said that these cities lost out because of reduced net migration recently. According to it, some regions of Norway plummeted in the ranking owing to declining oil prices, besides owing to their demography with reduced migration rates. The Faroe Islands, on the other hand, rose the highest in the index, an increase of 25 percent, as it was able to retain its creditable score in workforce dimension and managed to improve its demographic as well economic dimensions, which was because of higher net-migration rates. Four Icelandic regions and the region surrounding Kalmar in Sweden also rose on the index. Meanwhile, State of the Nordics report published by the Nordic Council predicted that the Nordic region’s population would increase over 10 percent to 29 million by 2030, owing mainly to immigration. 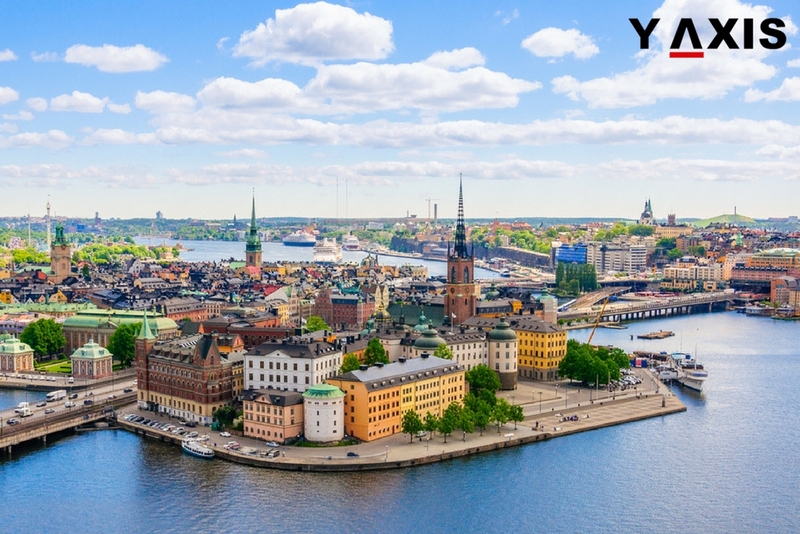 If you are looking to migrate to Sweden or any of the other Nordic regions, talk to Y-Axis, the world’s no.1 immigration and visa consultancy, to apply for a visa.